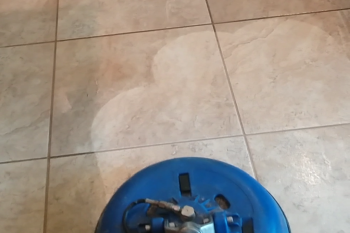 Carpet Cleaning, Tile and Grout Cleaning, Shower Cleaning, Saltillo, Brick, Stone, Rug Cleaning, Upholstery Cleaning, Water Damage, Air Duct Cleaning, Odor Removal, Dust Down, and more. 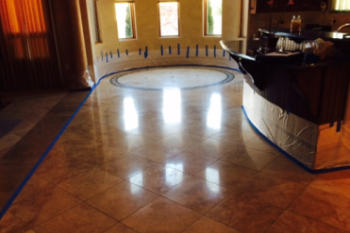 Tile and grout cleaning, sealing and repair for many surfaces. Full service cleaning for our commercial clients. 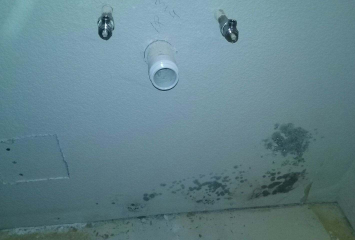 Remediation services for water damage and mold. 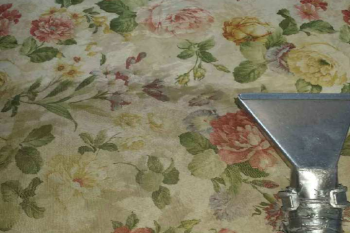 From carpets to tile and grout, rugs to upholstery, water damage and remediation, commercial and residential cleaning, we can help you with all your cleaning needs. Select from the boxes below to learn more about about our services. 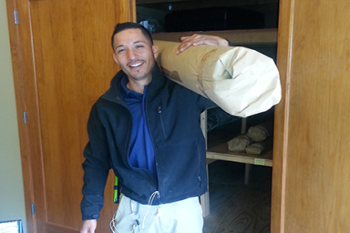 We provide 24-hour emergency and restoration services. Our reputation has developed around our excellence in customer care and quality service. Nearly 90% of our clients allow us to serve them in long-term relationships and/or honor us with referrals. As a SaniCare client, your complete satisfaction is 100% guaranteed. Check out our new SaniCare YouTube Channel to see videos of our technicians in action! 1- We answer the phone, live. Give us a call: ask your questions. We are here for YOU. We can help you with all your residential and commercial cleaning needs, from carpet cleaning to tile and grout cleaning, rug and upholstery, water damage, mold removal and more. 2- We can usually schedule appointments within a week. When needed, we even provide emergency services, available 24/7. 3- We value your time, we don’t want you waiting for us. Our first appointments begin at 9:00 am, after that they have an arrival window of 1-2 hours as the day progresses. We let you know when are on our way. If we are running behind, we will call you and give you a specific time of arrival. 4- We always place a courtesy call the day before to remind you of your appointment. 6- Our prices are honest and upfront. We do not add hidden fees. Our costs are reasonable and our technicians follow the highest standards in the industry. 7- We are trustworthy and reputable. 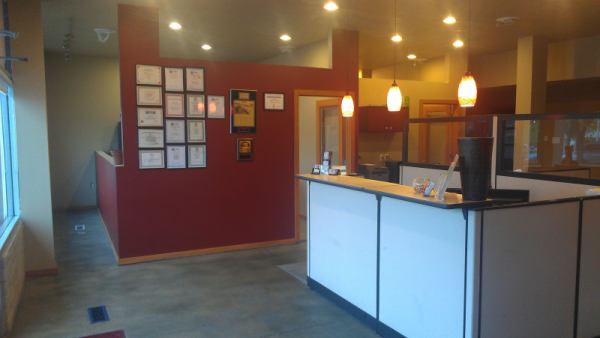 -We have been in serving the Albuquerque and Santa Fe community for over 34 years. -See for yourself what people have to say about us on Google Reviews, Angie’s List, BBB and others. -We have long-working relationships with flooring dealers, home builders, realtors, property managers and many homeowners. 8- We invest in education. Knowing the best skills, equipment and solutions to give the best results possible. We have earned more IICRC certifications (Institute of Inspection, Cleaning and Restoration Certification) than any cleaning firm in New Mexico. 9- We work effectively. We have many tools and techniques in our arsenal. This is where education and experience make the biggest difference. Sanicare cleans things most companies run from. 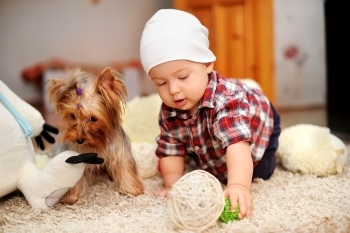 Not all carpet, upholstery or hard flooring are the same nor are your specific concerns identical to all other customers’. How long does it take to dry? How soon can we walk on it? Are the cleaning solutions safe for my family? 10- We offer complete and detailed services. Our trucks are equipped with powerful equipment and with water softeners to remove as much soil and residue as possible, to leave your carpet soap free and to remain clean longer. We use corner guards, foam blocks and plastic tabs on walls and furniture to make sure that your valuable property is fully protected. 11- One call. Many services. See for yourself: 505-884-4420. Each SaniCare technician has completed IICRC* certification training. *(Institute of Inspection Cleaning and Restoration Certification). Throughout the years we’ve taken great pride in providing our customers with top notch cleaning, respectful and courteous service and extraordinary value. Our impeccable reputation offers customers peace of mind from knowing that the job will be done right the first time and at a value that is easy to recognize. To deliver the most outstanding cleaning experience in the most efficient manner possible and to maintain our equipment at the highest level possible. To effectively hire, train and maintain positive, effective employees.